<< We celebrate another award! Myra visited University of Applied Sciences and Arts, Northwestern Switzerland in Basel for a week. 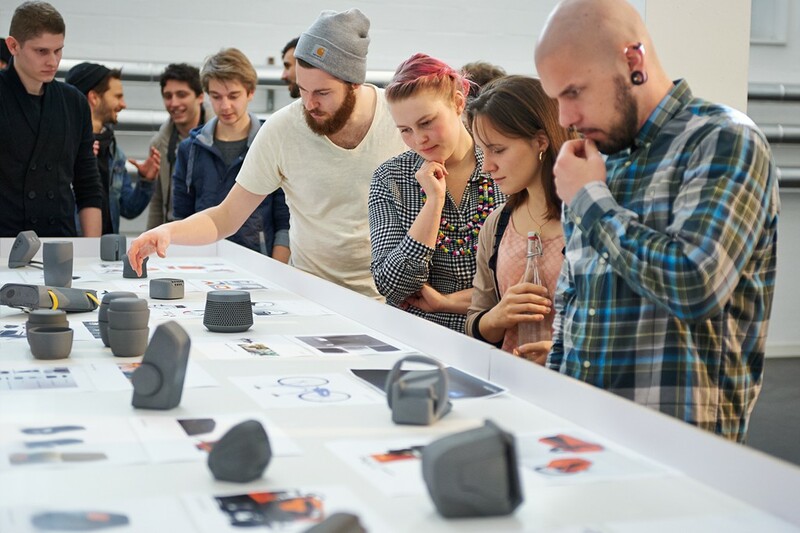 Julia Treutiger held a workshop for the Industrial Design Bachelor students about brand identity and product design. It was an inspiring and fun week together with engaged students and interesting designers. The photo was taken by Samira Agha Majid.